Grunert, John A. K. – Campbell Conroy & O'Neil, P.C. 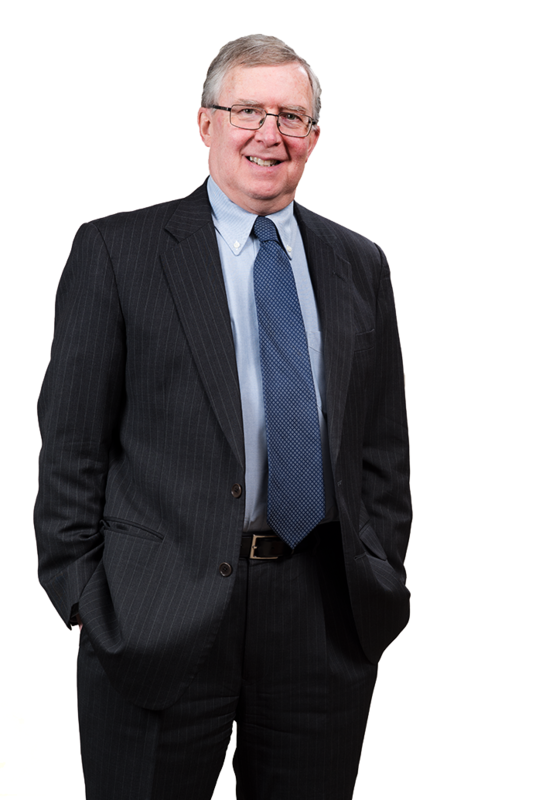 John Grunert brings over 35 years’ experience to the evaluation, litigation, and trial of complex commercial, toxic tort, products liability, and environmental actions on behalf of both large and small corporations. In addition, John is an appellate lawyer, having served as lead counsel in numerous state and federal appeals and also from time to time as amicuscounsel or as monitoring counsel. John Grunert’s work includes litigation and trial of disputes among corporate shareholders and officers, personal injury and commercial class actions in the federal courts, false advertising and unfair trade practices litigation, defense of multiparty litigations involving personal injuries or contamination allegedly caused by, among other substances, PCBs, vinyl chloride, beryllium, benzene, dioxins, lead and asbestos, and the defense of substantial products liability actions on behalf of long-standing clients of the firm such as Caterpillar, Ford Motor Company, and Toyota Motor Corporation. Clients familiar with John’s skill in meticulous legal and factual analysis also solicit his advice in litigation avoidance or for consultation regarding case handling by other firms. Hallmarks of John’s practice include close communication with his clients, personal responsiveness to their inquiries and instructions, frank and timely advice, and a practical, aggressive, hands-on approach informed by both thorough knowledge of substantive and procedural law and long experience with the rough and tumble of the civil justice system.